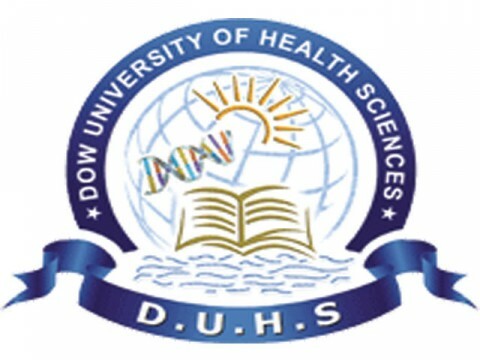 Dow University of Health Sciences (DUHS) is a coeducational medical university and founded in 2003, in Karachi, Pakistan. It comprises already established school, Dow Medical College, as well as the newly formed Dow International Medical College, alongside the Ojha Institute of Chest Diseases. The merger was done at the request of the administrators, faculty, and alumni of the colleges and was granted a full university charter as the Dow University of Health Sciences. In 2003, Sindh Medical College was also a part of the Dow University of Health Sciences. It also shares the curriculum, faculty, and other certain resources with the other affiliated institutions of DUHS, such as DMC (Dow Medical College) and Dow International Medical College. Later in 2012, Sindh Medical College achieved university status and thus became third medical university in Karachi. 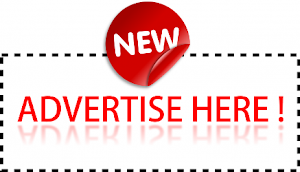 CLICK HERE to check out more universities and degree awarding institutes in Pakistan.